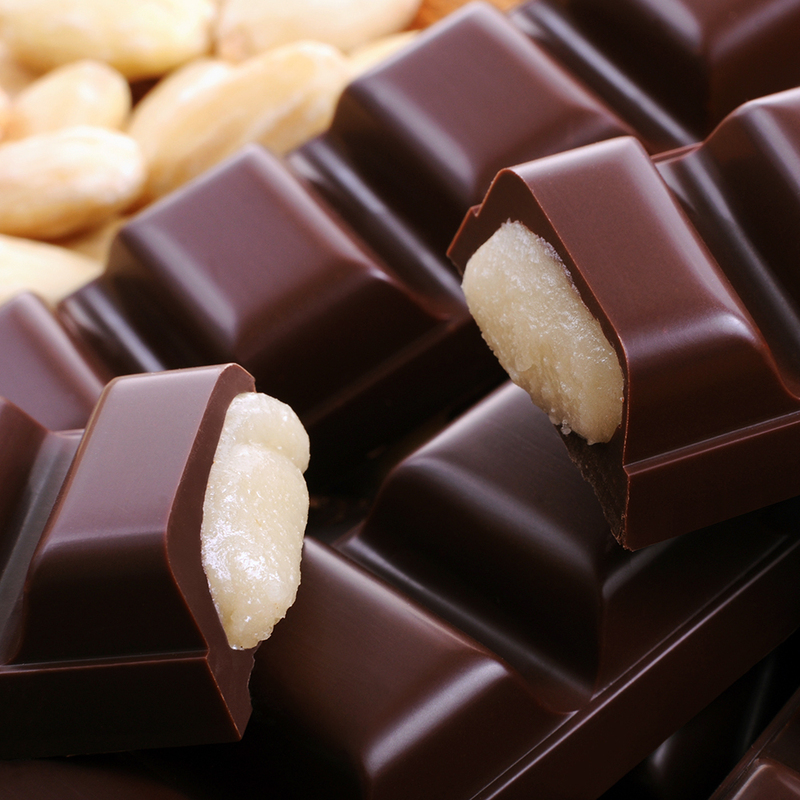 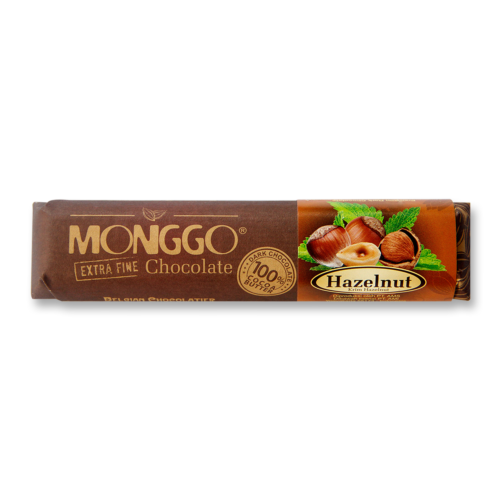 Almonds and sugar, processed into marzipan dough, an important part of the European culinary tradition. 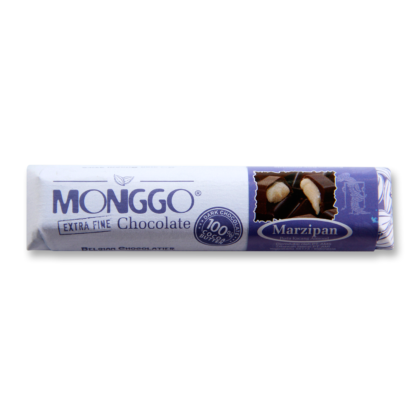 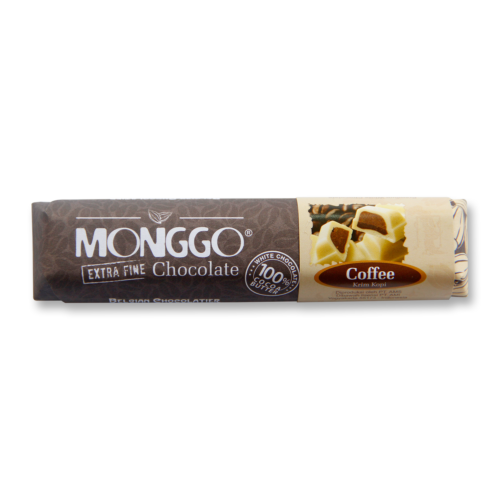 Combined with Monggo 58% dark chocolate, taste the delights of this marzipan mouthwatering pasta. 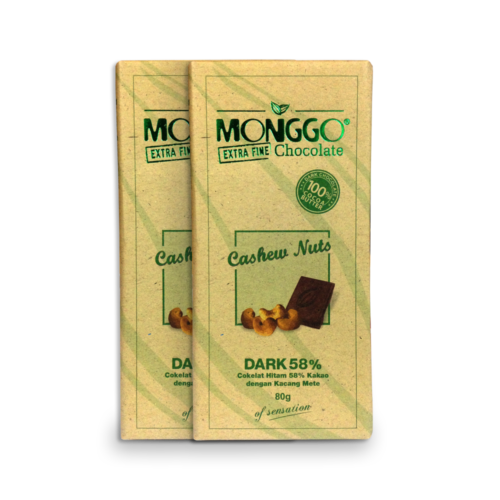 Dark Chocolate Couverture 58 % Cacao (sugar, cocoa mass, cocoa butter, soy lecithin, vanillin), Marzipan (almond, sugar, water, artificial flavor).